These records come from many sources, ranging from professional ecologists to amateur expert naturalists to other wildlife enthusiasts. 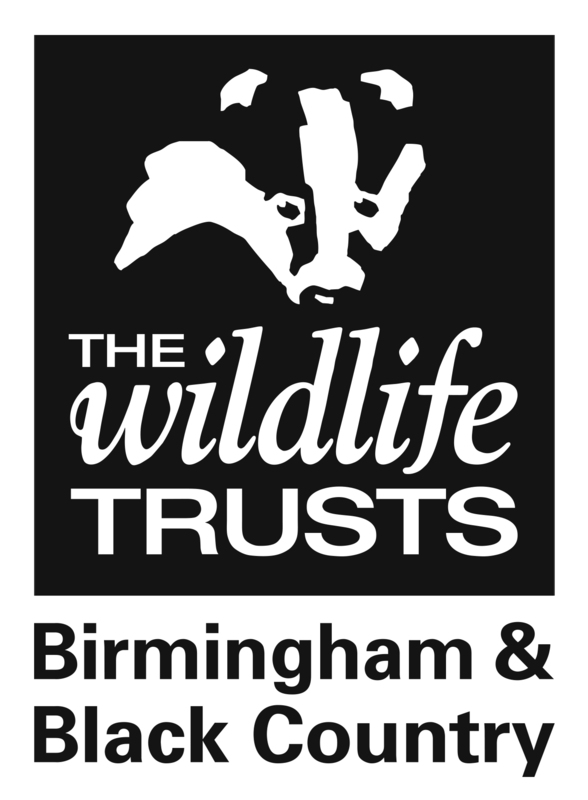 Without the support of volunteers and voluntary organisations across the region committed to biological recording over many years, the knowledge and understanding of the wildlife and ecology of Birmingham and the Black Country would be significantly poorer. We are interested in all records from the tiniest bugs to the mightiest mammals! Records help us respond to planning and development applications, produce maps of species populations and help us build a picture of how wildlife is doing over time. Get Involved - Be an EcoRecorder! 3) WHEN it was seen: the date the record was made, ideally in dd/mm/yyyy format, but less precise dates are also fine e.g. November 2017, Summer 2015 etc. 4) WHO saw it - The name of the person(s) who saw it. If anyone else helped you to identify it, please also let us know their name too. Submitting records is easy - here are some ways, or you can simply complete the form below. iRecord is a dedicated online recording system which can be used either via the web address above or as a phone app. You need to sign up for a free account but once you've done this it's easy to submit simple, accurate records to EcoRecord (and other Local Environmental Record Centres). One of the benefits of iRecord is that you can upload photos to accompany your sighting, and there are a number of expert verifiers who will help to correctly identify your species. Recording the location of where you saw the species is also really easy as you can zoom in using an interactive map and then simply click on the location you saw it. This is the EcoRecord Google Form. It's very simple to use and you don't need to sign up for an account. However the form is very basic and it doesn't include the option to upload photos or using a map to finding your location.